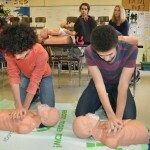 On May 2, we spent some time at Byron Center High School, with a class that was finishing up their CPR training program. 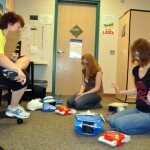 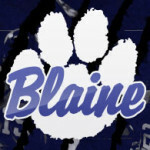 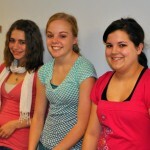 We took the time to interview four of the students and their teacher about the program. 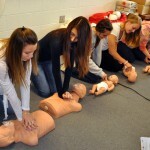 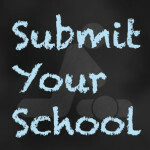 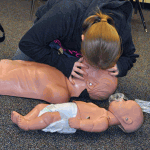 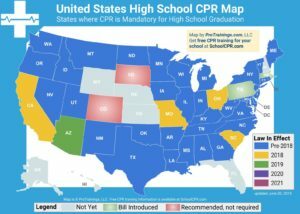 Hear direct from the students and their teacher about why CPR works for high schools.